This had been designed for facing Magneto and Tony had prepared himself when they had gone toe-to-toe. 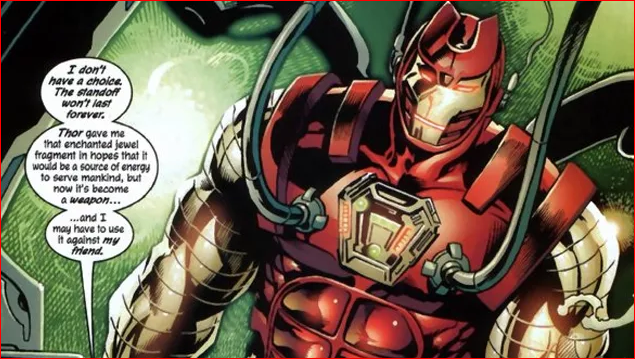 To avoid being flung around, Tony Stark had created a version of the armor made out of carbon nanotube, and this was a very smart move by Mr. Stark. 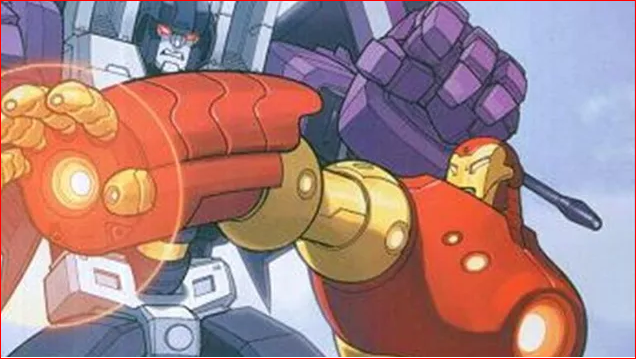 Most comic book villains rarely have their own original ide, s and we had seen that A.I.M had made a decision to recreate the super-power-granting Extremis Virus. Tony was very much pissed at the virus for returning and he had promised to hunt down all sources and destroy it. He then finds a Catacomb in France and here 13 Extremis-powered Humans had been created. He had then made the high-arsenal suit for battling with the super-powered foes. 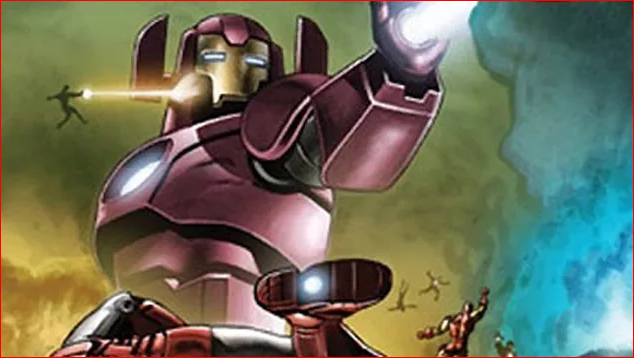 Tony had broken the armor during Original Sin, for fighting a rampaging Hulk after the latest Hulkbuster had been destroyed – it did not last long. 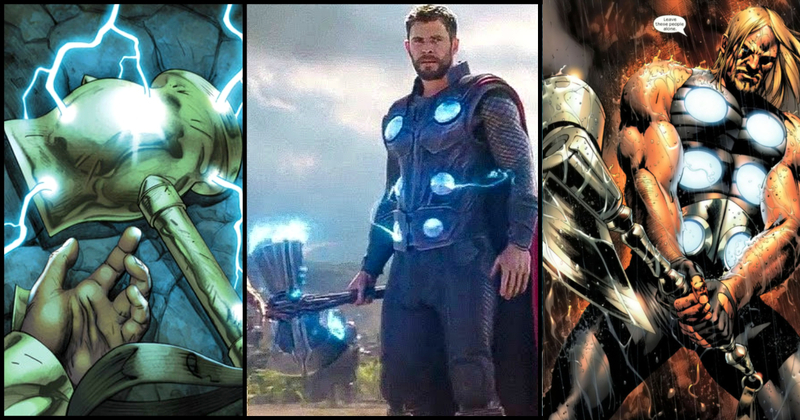 As Tony Stark had described, the suit had beensuperpoweredd by an Asgardian Gem that was gifted by Thor to Humanity for developing a source of energy. 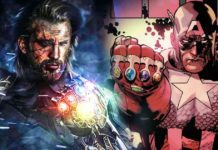 However, as the political tension had risen between Earth and Asgard for killing Asgardian worshippers in Sokovia, Thor had turned against the Avengers and he had stood for defending Asgard and this required Tony to go up against him in the suit that was powered by the Asgardian crystals. 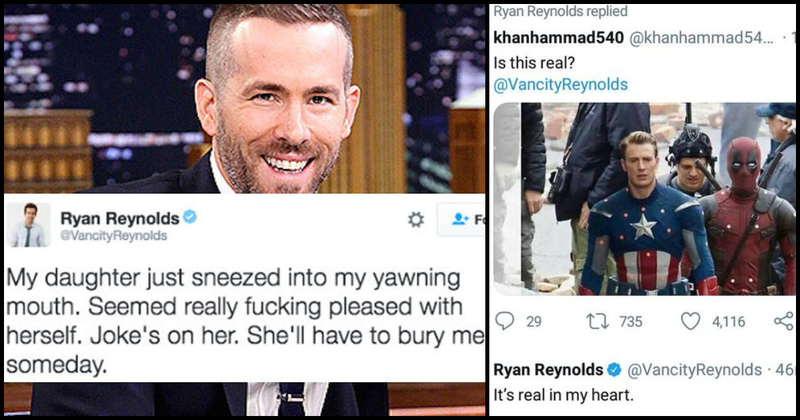 This had allowed him to beat Thor. 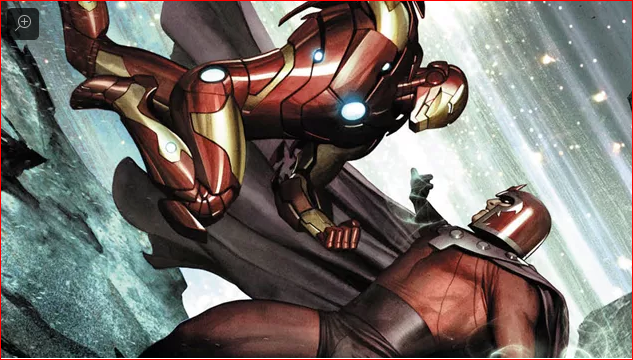 It did not work fully though as Thor had destroyed the suit’s core and this forced Tony to eject out of it. 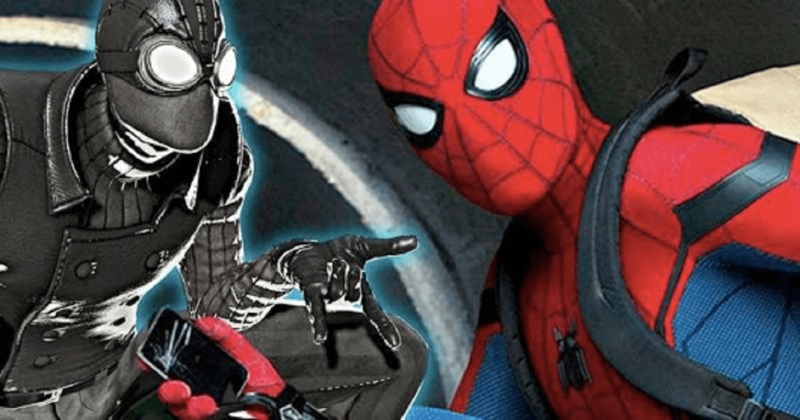 One may notice a running theme with a few of the suits -in spite of having been designed for a specific, they do not always work in the said circumstance. 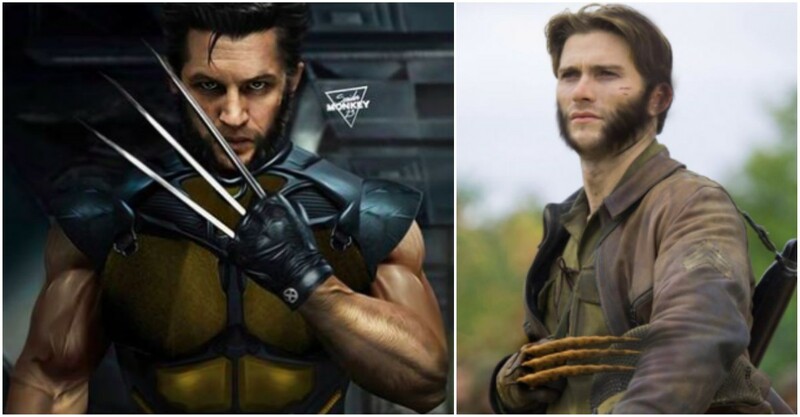 The ‘Phoenix Killer’ was another suit from the Avengers/X-Men event. This was designed to destroy the Phoenix Force. Tony had succeeded in wiping out the Phoenix Force into 5, arts and this promptly possessed a few nearby X-Men and this created more problems. 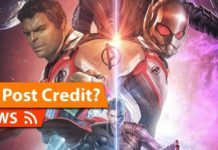 This time it was way Bustier and had been created for combatting a very enraged Hulk, who returns to Earth after spending time on Sakaar. He is pissed at Tony and the Illuminati who had exiled him. In spite of the suit’s strength, it was no match for Hulk. 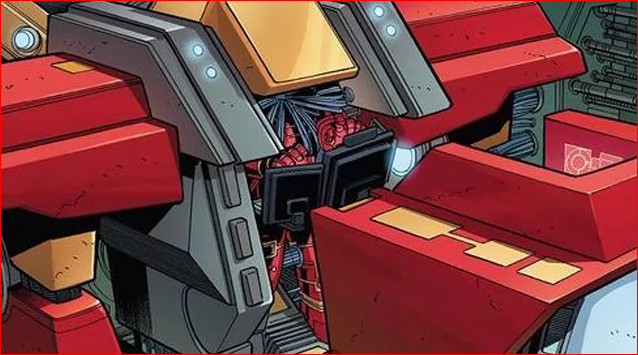 When Tony Stark of Earth-7642 hears talks of alien robots hat are heading to Earth, he starts creating a suit to combat them. 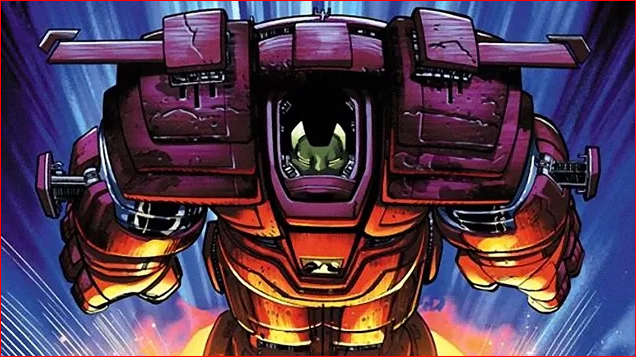 The Transformer-sized armor had not been finalised when the Decepticons had arrived, and it had a lot of energy consumption problems and did not matter that much when Megatron lopped the head off. 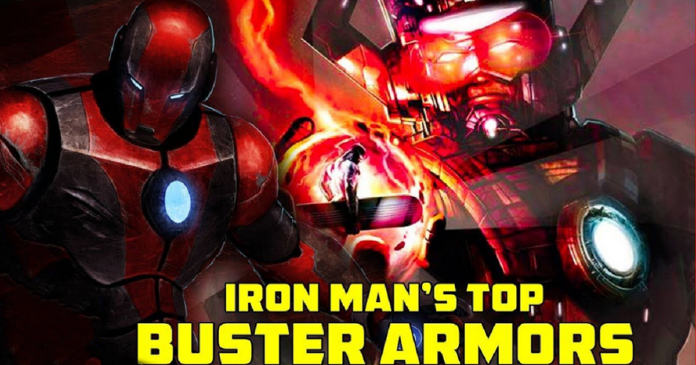 Summer 2015 of Marvel Event reboots had gotten crazy when the Armor Wars had been revealed and this had featured key art including the enormous Iron Man armor made in the style of World-muncher Galactus. 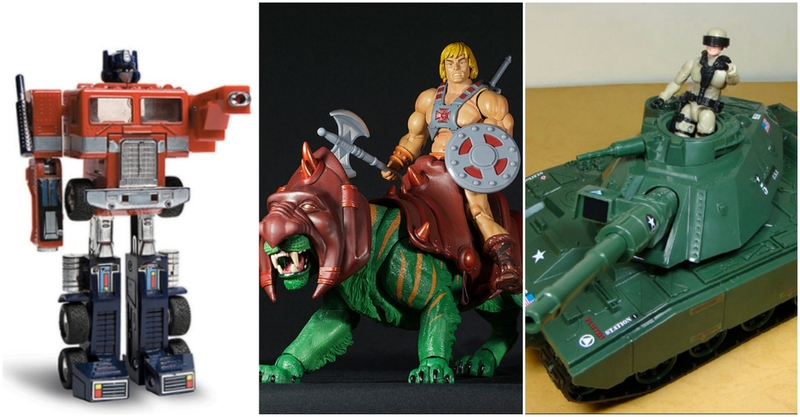 It is not the first time that an anti-Galactus armor had made its rounds. 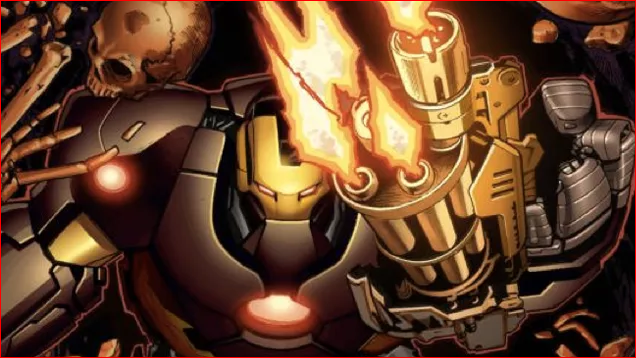 An alternate version that borrows from Galactus’ look comes up in Iron Man’s ending in the fighting game Marvel vs. Capcom 3: The Fate of Two World. In the What If story, Tony Stark was in a car accident with Stephen Strange. Strange had a crippled nerve in his hands and he could not cast spells. Tony felt guilty and tries to find a cure for Strange and he then learned magic. 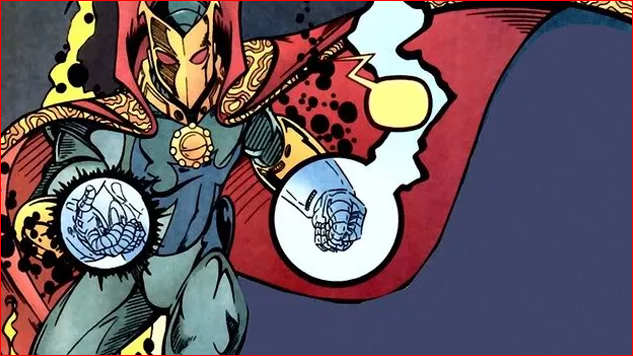 He then wielded the power of the Sorcerer Supreme and created an awesome suit for battling Dormammu. The eye of Agamatto had been embedded in the place of the core, and the suit had a robotic gauntlet coming with pre-programmed hand motions.